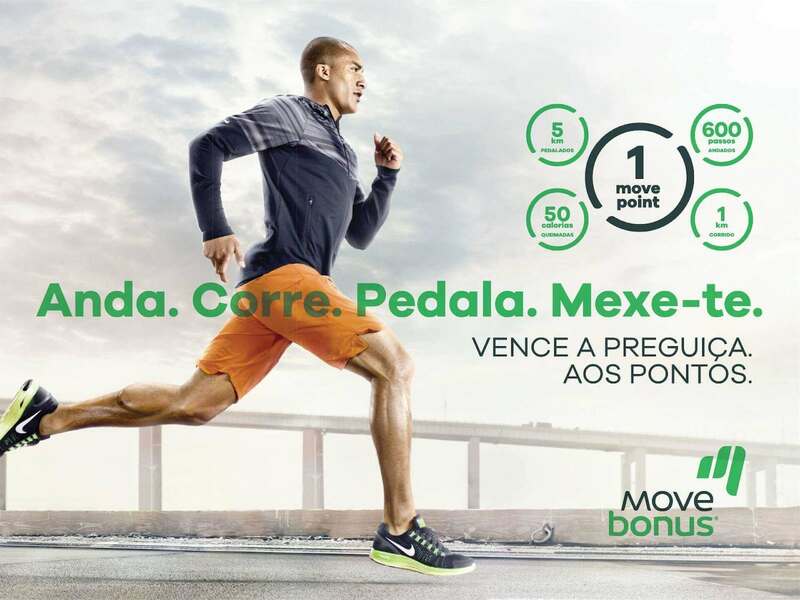 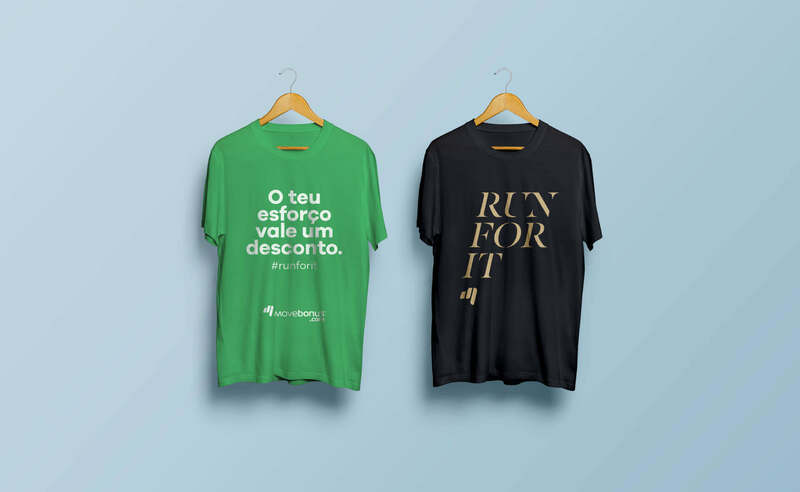 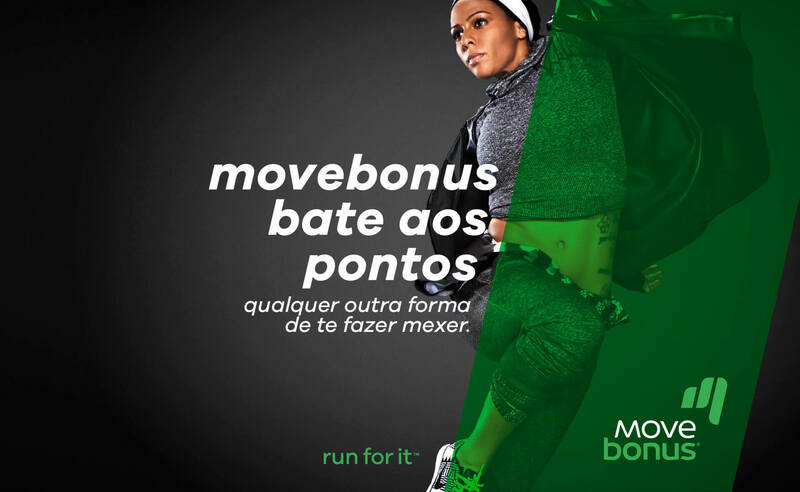 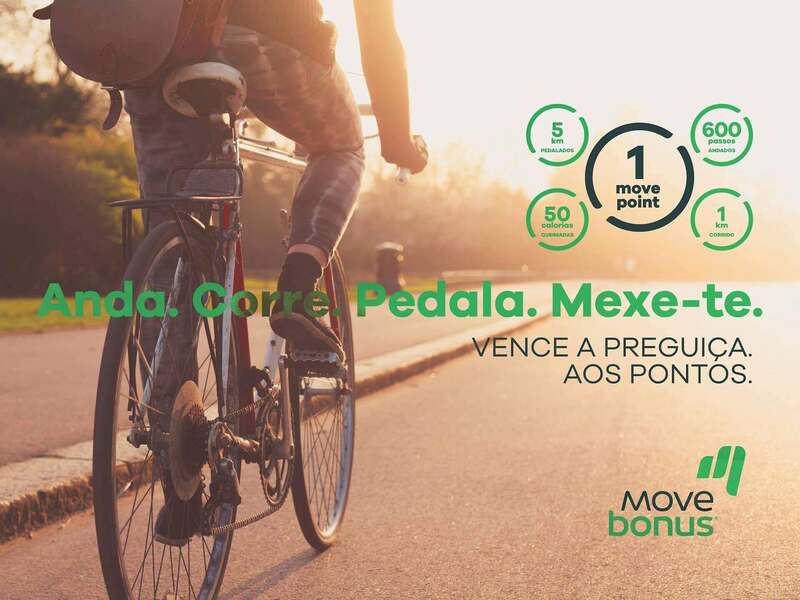 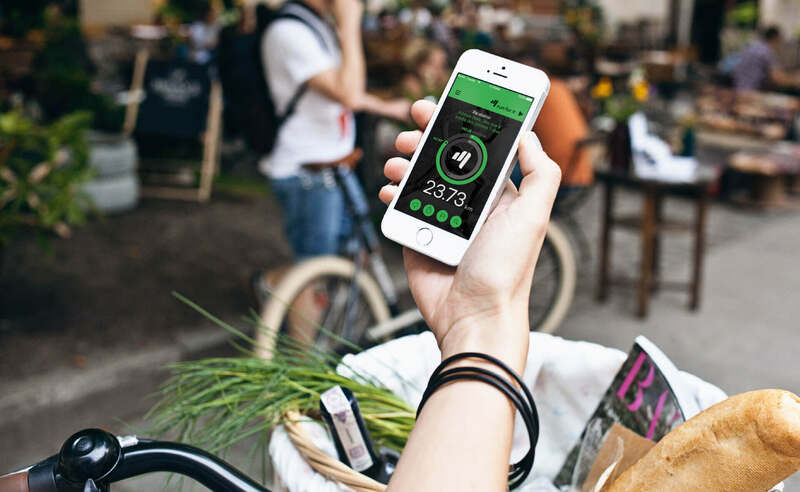 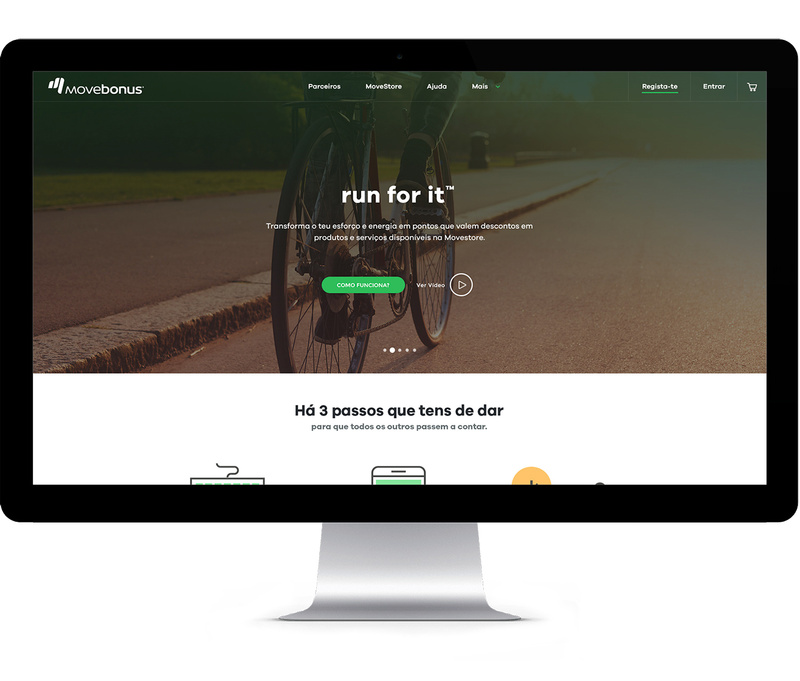 Movebonus is a Portuguese start-up with an innovative solution for a reward program where everyone can count and transform the spent energy from their activity for prizes and discounts from affiliated partners. 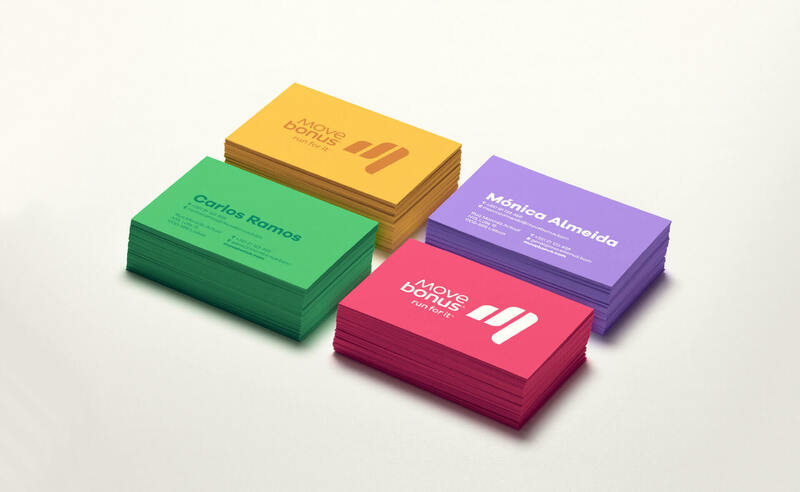 The challenge transcended the brand identity redesign as we collaborated on the design and strategic thinking for the whole program, whereas the rebranding naturally followed as a tool to serve its purpose. 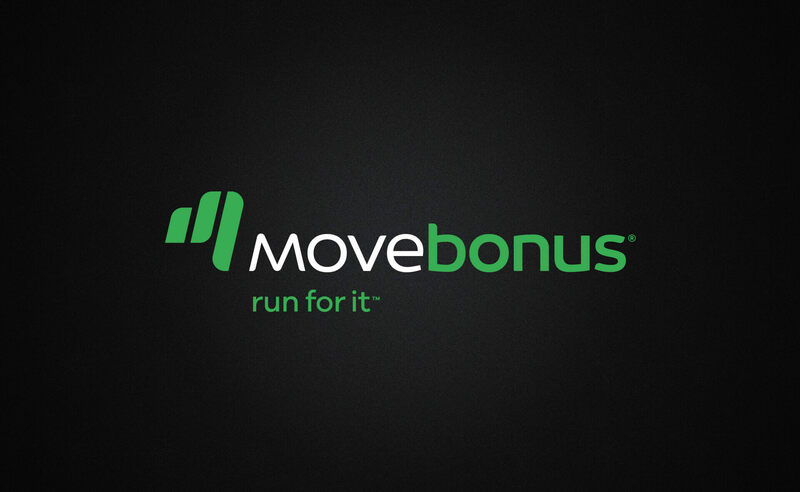 The new Movebonus brand is an entirely new approach for a dynamic and sport-related brand system. 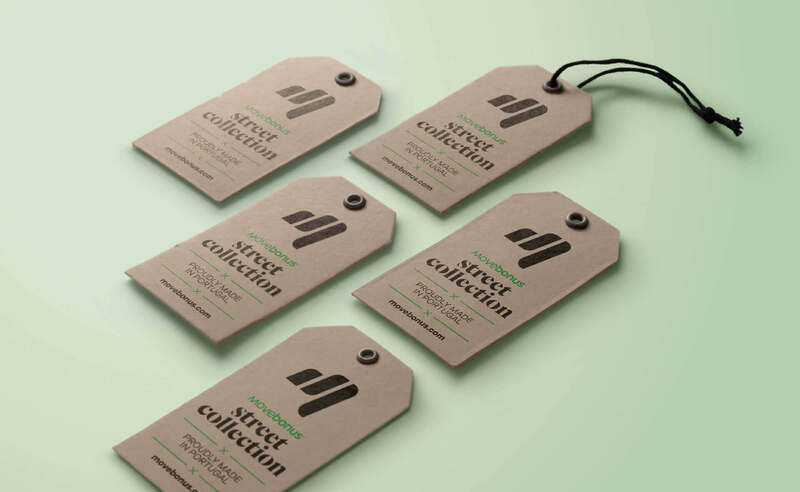 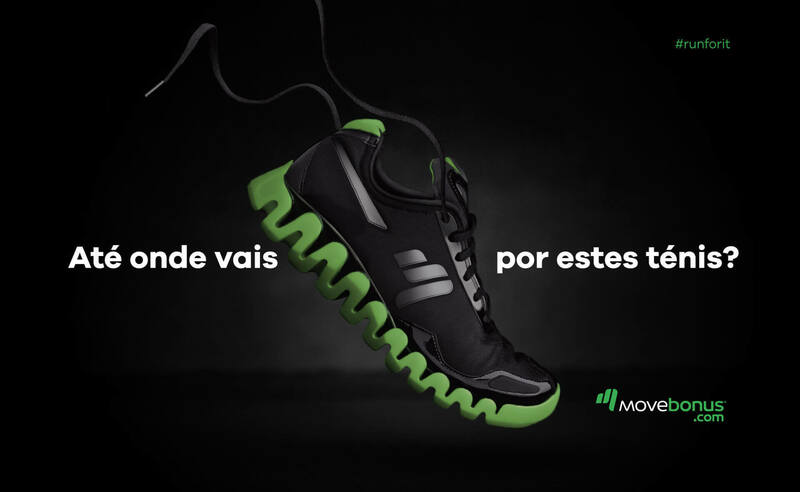 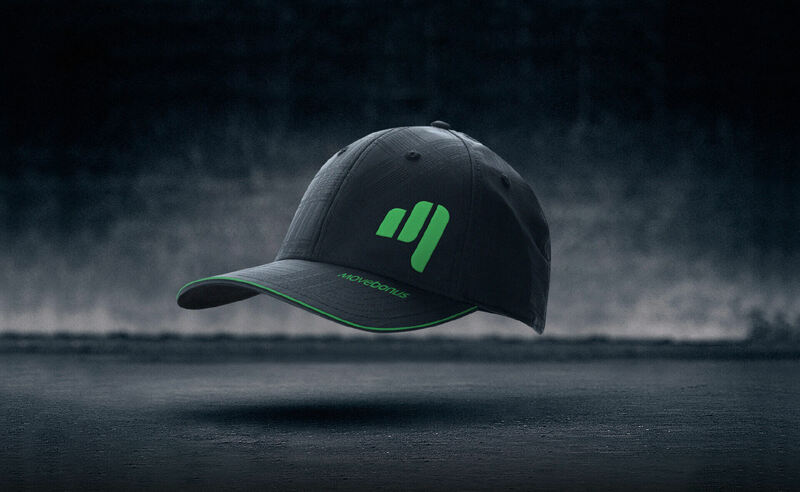 With a distinctive “M” monogram inspired by the natural movement of human running, this brand can be both physically applied and, at the same time, profoundly digital in order to endorse its main touch points such as the platform’s website and mobile app. 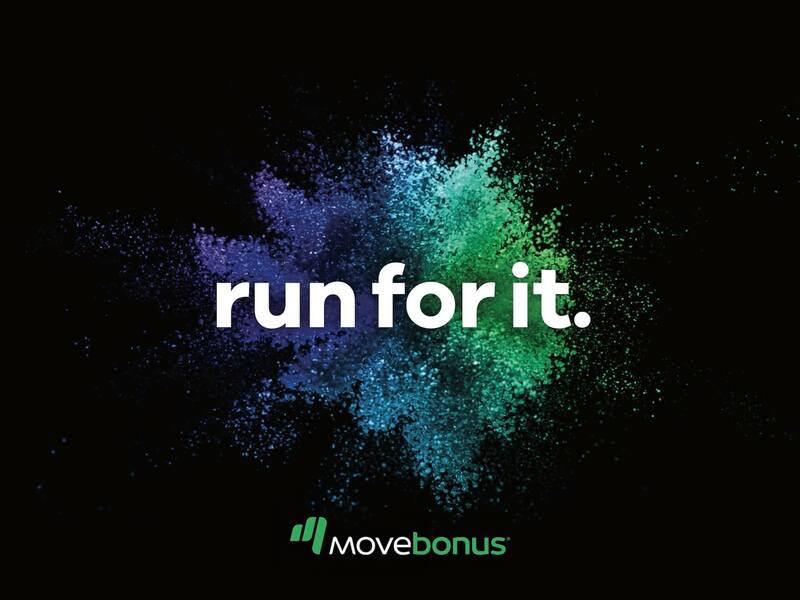 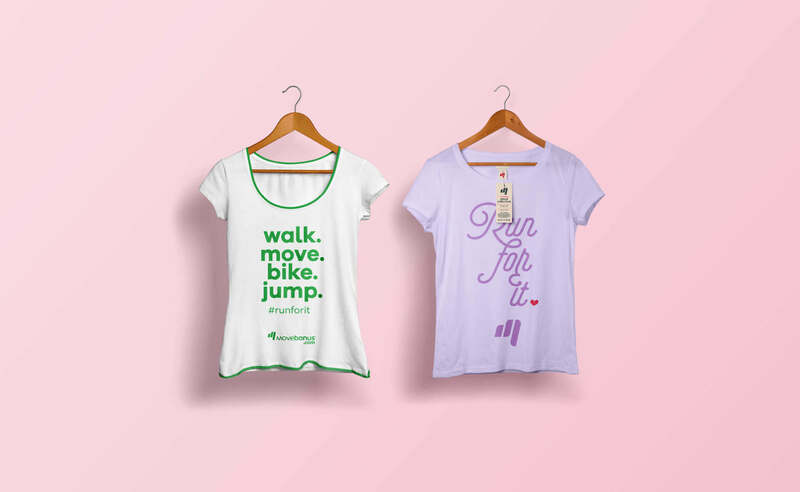 Run for it™ is the new Movebonus tagline made to underline the whole communication voice for a brand that is always pushing its community to go further in pursuit of great and rewarding prizes. 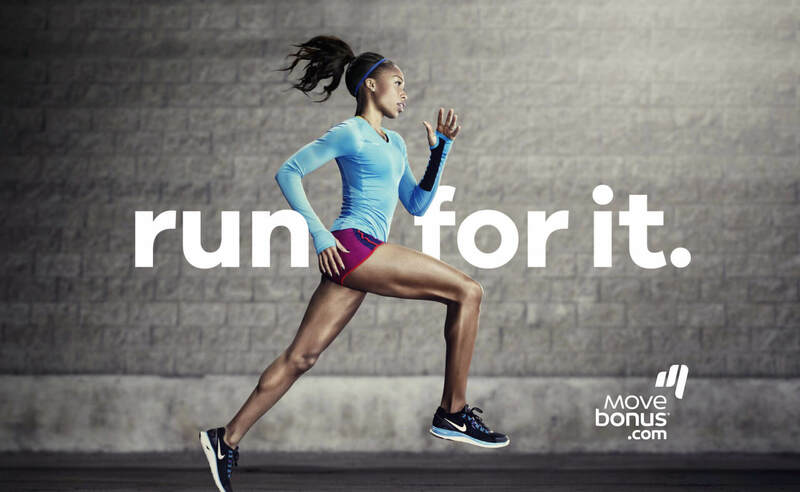 This challenging brand tone was the key to engaging community members to play and compete with each other in a healthy and pleasurable way. 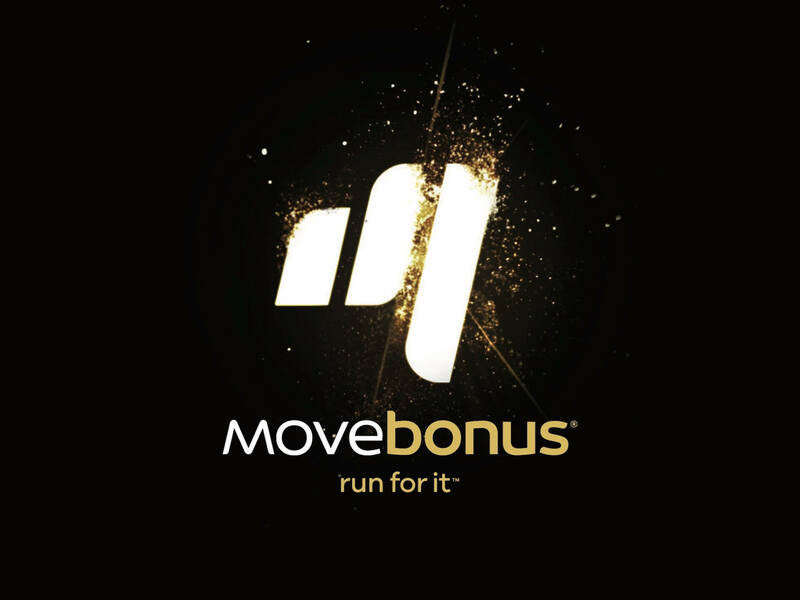 Since this is a reward-based program, Movebonus’s site became the center core for all engagements, gamification, and transactions between the community and its partners. 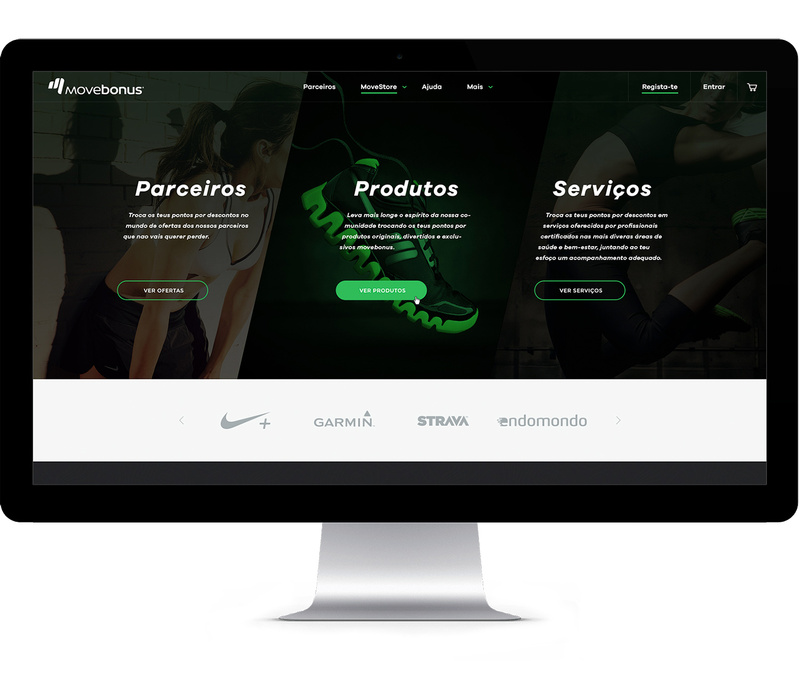 The outcome is a simple and intuitive platform in tune with the brand’s visual equities. 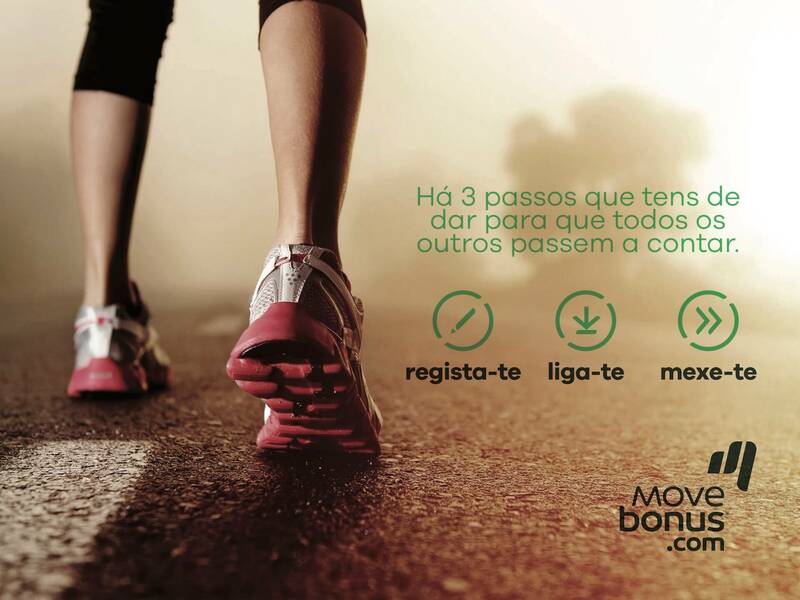 It is easy to navigate and has all the critical information about new campaigns and promotions at the forefront.